In order to understand the nature and severity of your Obstructive Sleep Apnea (OSA), a polysomnogram, or “in lab sleep test” is often required. 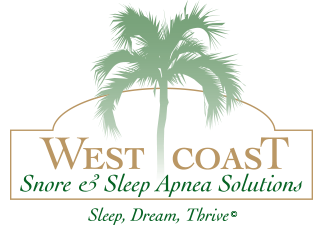 At West Coast Snore and Sleep Apnea Solutions, we offer a free “at home sleep test” called the ARES for patients of record. Simply print and fill out the questionnaire below and bring it with you to your upcoming appointment. We advise that you fill out the questionnaire honestly as the answers to these questions are key in providing you with the specialized care you require. 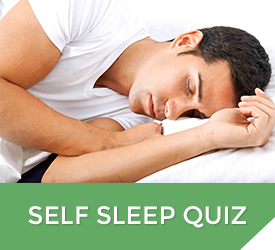 What Is the ARES Home Sleep Test? The ARES “at home sleep test” is a wireless, lightweight, and compact device that is worn over the forehead during sleep. The ARES is worn for two full, consecutive nights and is responsible for measuring your snoring levels, head position, pulse, and blood oxygen saturation. Once the test is complete, the data will be sent to a board certified Sleep Medicine physician for interpretation. After the sleep physician has made a diagnosis, the results will be discussed with you in detail and help determine what type of treatment you need.